Cutting the Cable Cord – It's Not As Hard As You Think! Raise your hand if you think cable is a ridiculously high monthly expense. With a little research and some ingenuity, you can actually get rid of it pretty easily while still keeping your entertainment options open. I got to the point where we were paying over $250 a month for hundreds of channels we never watched. That was my breaking point. 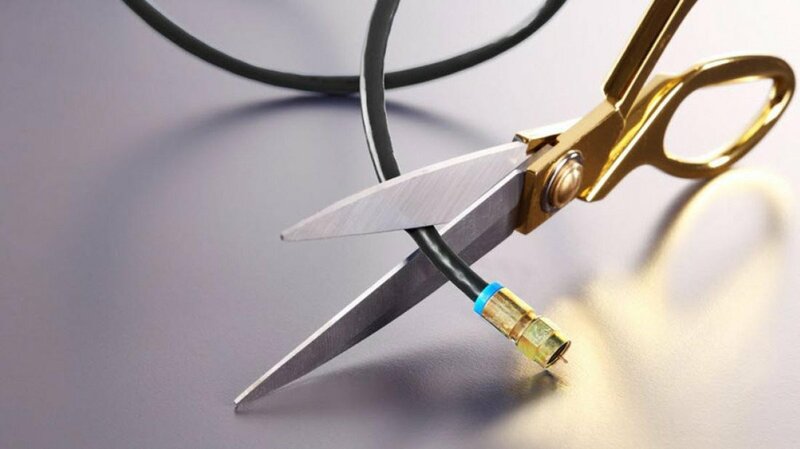 Here are some tips on how to cut the cable cord, once and for all. Take time to jot down your favorite shows, channels, and series that you can't live without. If you have to have HBO for Game of Thrones and Hulu for Handmaid's Tale, that's okay! The premium channel list will come into play later, but make the effort to be as realistic as possible in your channel wishlist. Start with one television in your house. Return that cable box and make your initial cuts to your cable package. You should now be paying for one less box a month and getting rid of any premium channels you don't really need. 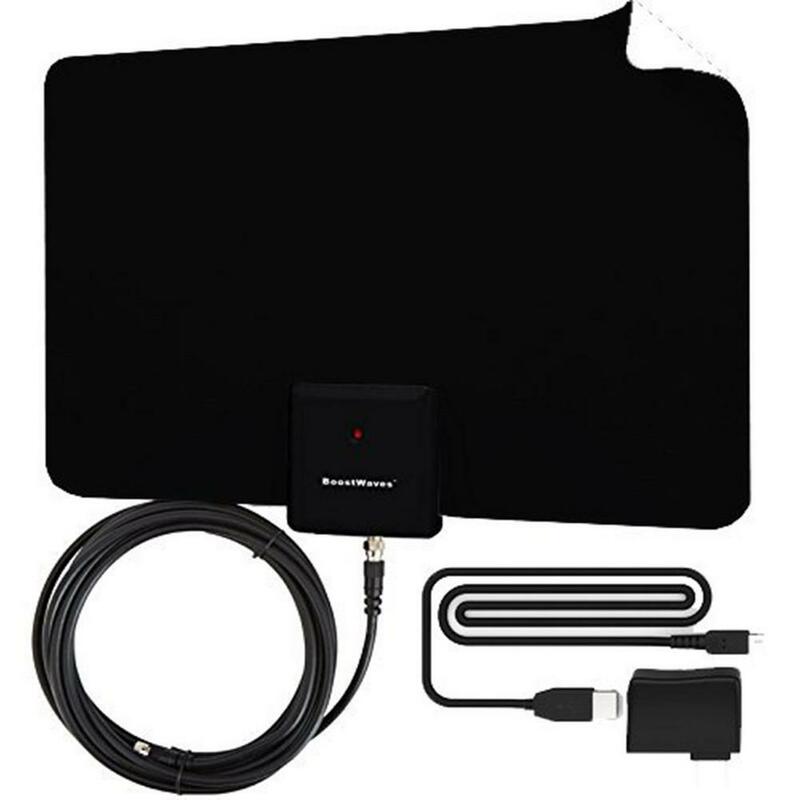 With your tester television, you're going to want to figure out what local channels you can get with an antenna. They have come a LONG way from rabbit ears and are fairly easy to install. I like the flat kind; I have one in our guest room window that picks up a bunch of local channels. Make sure you run a channel scan on your TV -- you may need to look up how to do that for your particular model. If you can't get at least three channels, then an antenna won't work for you. Our second step was to add a Roku to our bedroom TV. This little device allows you to stream your subscriptions directly. Everything from Netflix to Hulu and Amazon Prime now show up without having to attach your laptop with a cord. You can also go to the Roku website and add tons of other free channels for news, shows, and movies. 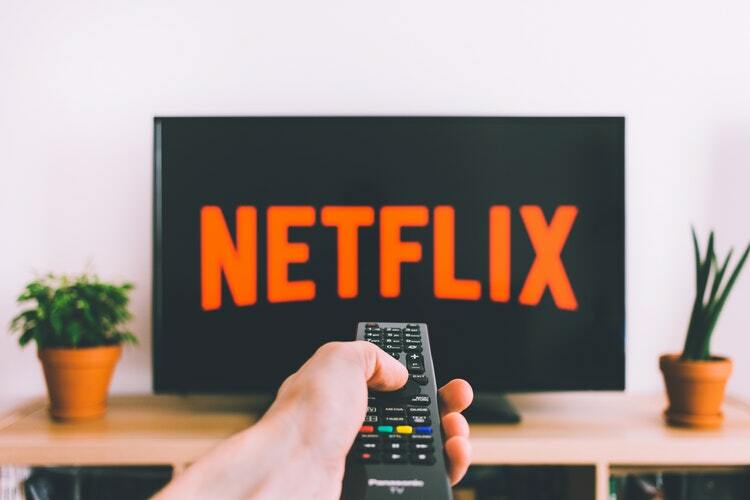 If you simply must have a variety of shows and movies to choose from, then make sure you have Netflix, Hulu, or Amazon Prime before you cut off your cable package entirely. Each one on its own is less than $10 per month, but it adds up if you get all three. Test them out and see what you like best. You can also stream live TV with Hulu or Sling TV. After a while, see how all of this is working for you. Do you still miss having back episodes of Criminal Minds on demand? Are you annoyed that you can't find the game you want to watch? If so, then keep your cable. If, however, you find yourself happier without all the excess channels, then add up your savings and splurge on something else! In our house, we've got one TV on just an antenna for local channels, one on a Roku with free channels, HBO Go, Netflix, Hulu, and Amazon Prime (we'll probably get rid of HBO after the last season of Game of Thrones). The man-cave TV is still used mainly for streaming, and my husband has purchased the NHL streaming package. We're paying about two-thirds of what our bill was before, even with all of our add-ons. It took about six months to figure all of this out, but we're still tweaking our setup. Have you cut the cable cord? Tell us about your experience with it in the comments below. What steps did you take to make the big move?